Every year I try and fail to establish a winter running habit. This year I managed, and learned a bit about why I usually fail. In my imagination, the key has always been to keep running through the fall. As it gradually gets chilly and then cold I’ll gradually adapt. The main reason it never works is that seasons don’t work like that. One gets frequent warm days in early fall, then infrequent warm days in late fall, and then at some point—identifiable only in retrospect—there’s a last warm day, which is then followed by months of winter weather. But it’s even worse than that, perhaps especially so for people like me who don’t have a regular job. 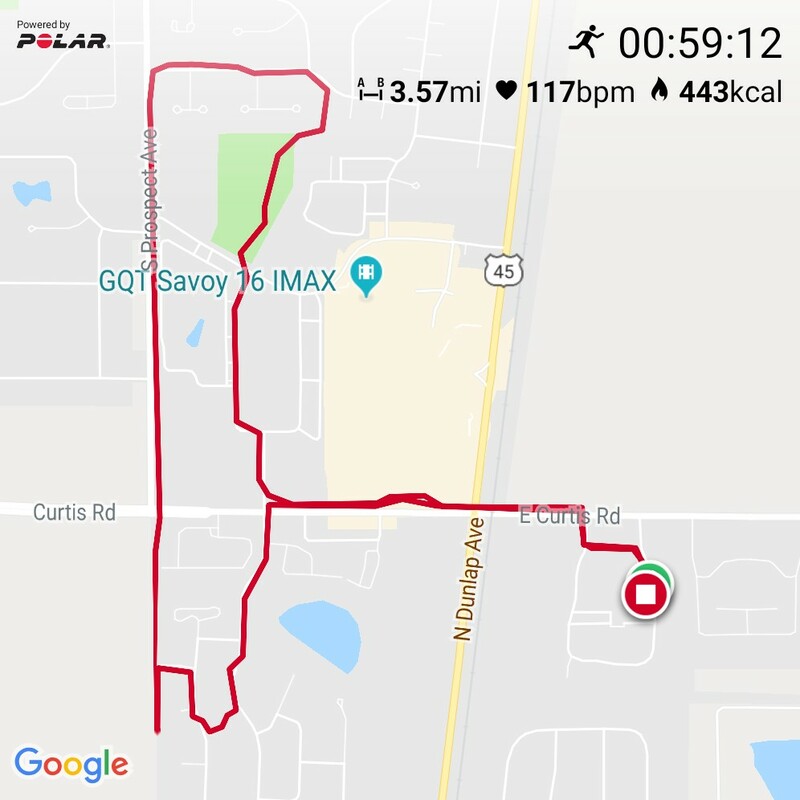 Since I have pretty complete control over my schedule, I’m able to get out for my runs whenever the weather is optimal. In the summer I can run in the morning or evening when it’s not too hot. 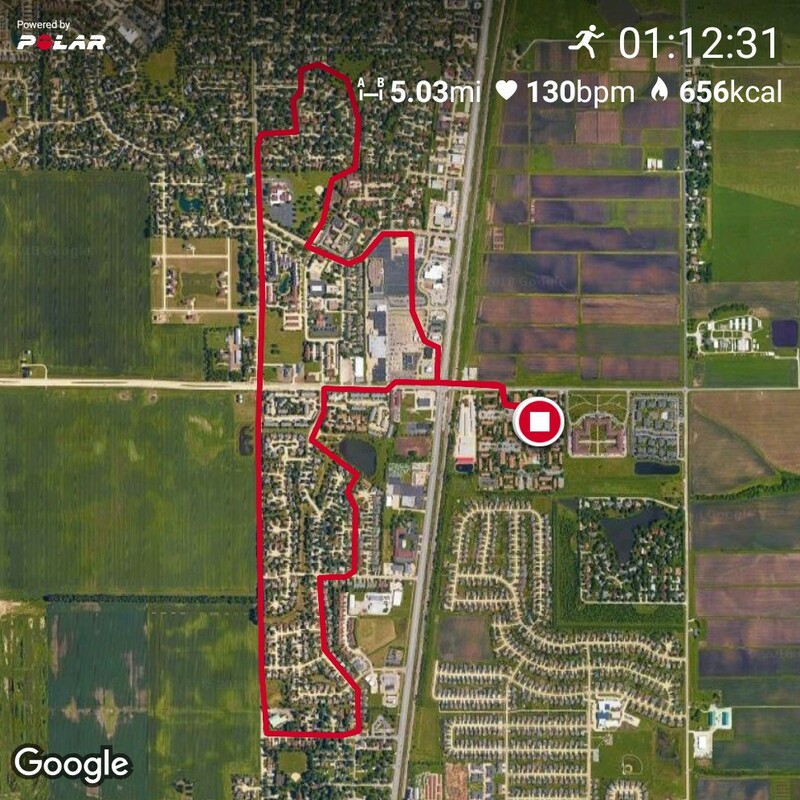 In the fall I can gradually shift my runs toward mid-afternoon when it’s not too cold. The upshot of that is that I’m never confronted by gradually cooler temperatures when I go out for my runs. Rather, I get to run when the conditions are perfect right up to the last day of perfect conditions. Of course, there are days when conditions are imperfect all day, but I can adapt by just shifting my run to the next day or the day after—a strategy which works fine right up until late fall, when all of a sudden conditions are imperfect every day. This fall as usual I failed to establish a running habit. I ran into mid-September, and then quit running for two months. But somehow I managed to get started again in mid-November, and proceeded to get in 24 runs from then until April Fools Day. Why this year and not other years? The answer comes out of looking at the reasons why I don’t run in the winter: Cold, dark, and ice. For dark the credit goes back to my not having a regular job. There’s no boss expecting me to spend my daylight hours sitting at a desk. I can run whenever I want. So it comes down largely to cold. 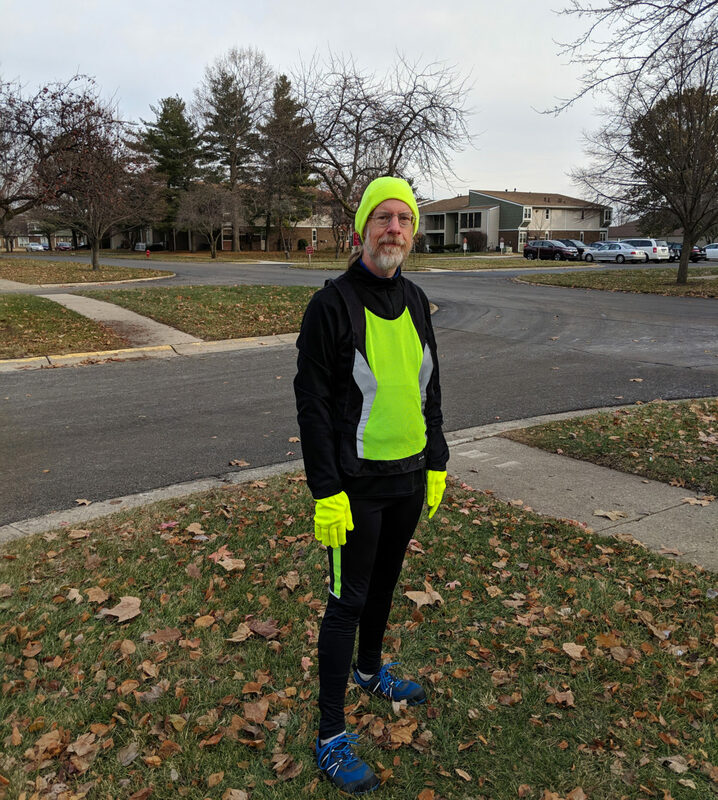 I have always been of the opinion that dealing with cold is just a matter of having the right gear, and I had some of it—a pair of very warm tights, a half-zip capilene top, some sweat pants, some mock-Ts, some sweatshirts, a silk baselayer, and a bright-red buff with reflecty bits. To this I gradually added a machine-washable merino wool hat in high-viz yellow, a pair of high-viz yellow gloves, and a pair of lighter-weight tights suitable for wearing in moderate cold. That little burst of consumerism turned out to be highly effective. 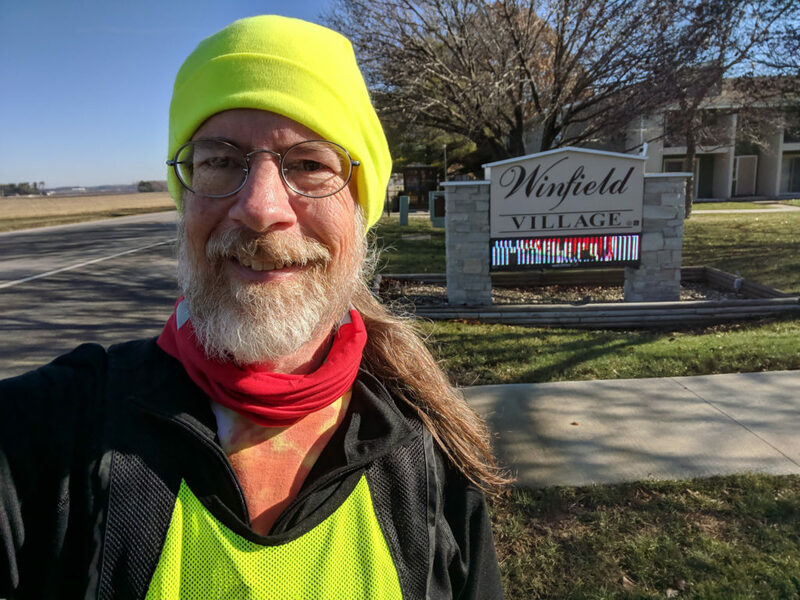 First, it meant that I had the right clothes for the conditions, from pretty cold up to just barely too cold for shorts and a t-shirt. 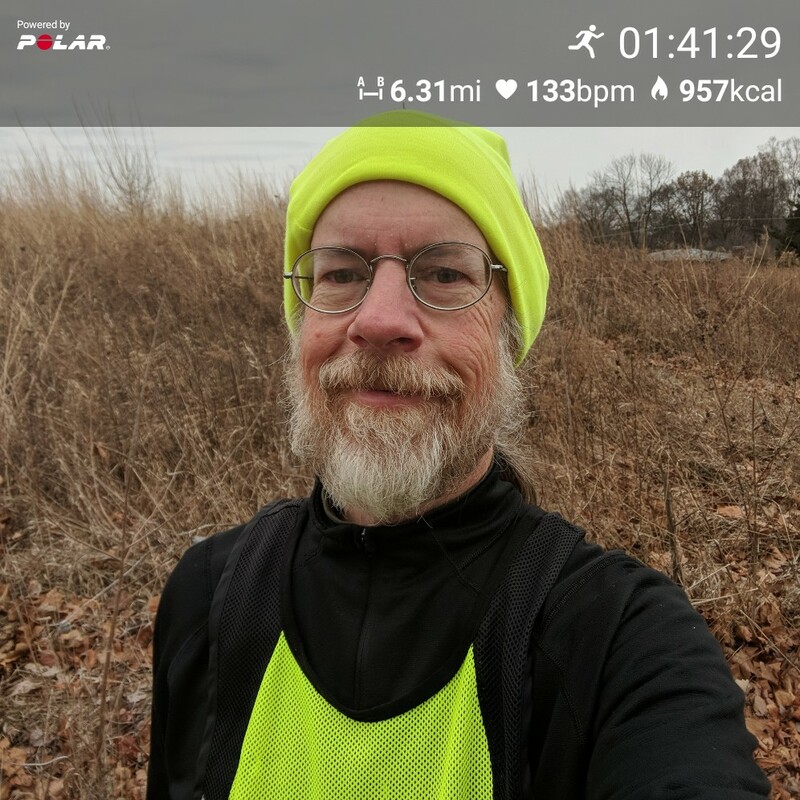 Second, because I wanted to give my new gear a try, I got out for at least three (probably more like six) runs that I’d otherwise have skipped, just because I wanted to wear my new tights or my new hat. And so, for the first time since 2004 I have come into spring with a running base that prepares me for serious training right off the bat. I can comfortably run 10k, so I could compete in any 5k or 10k race this spring. I could easily be in shape for the 7.1-mile Lake Mingo Trail Race in early June. 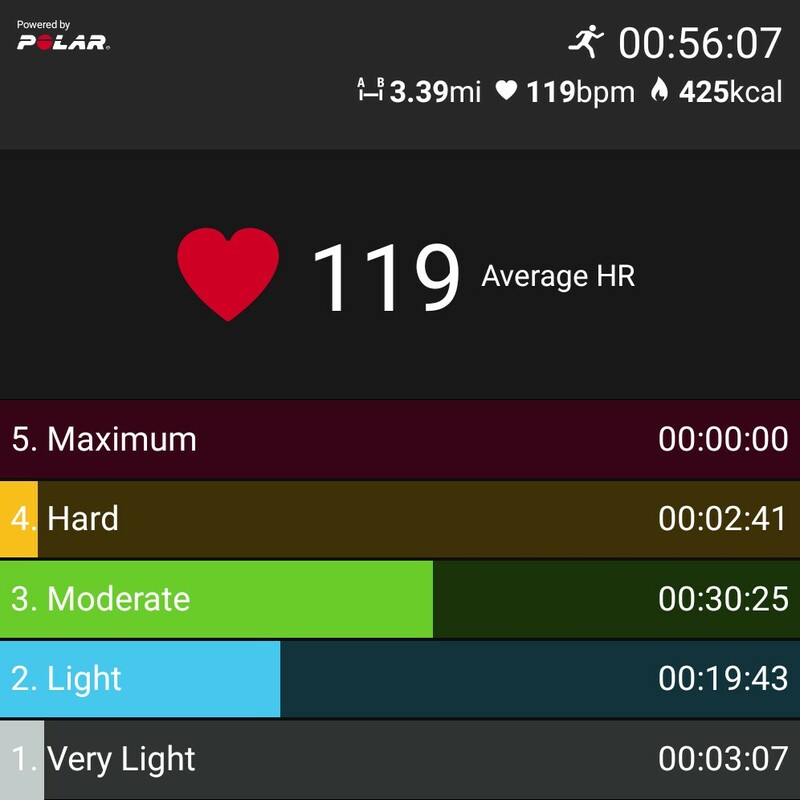 I’m probably within striking distance of being in shape for a half-marathon (although not the Illinois Marathon half-marathon in less than three weeks). Mainly though, I’m in shape to just keep running on through the spring and summer. And maybe, just maybe, next fall. I have never been a winter runner. 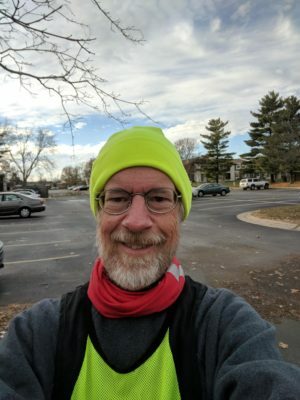 Most years I start running in the spring, ramp up the length of my long runs during the summer, make a plan to keep running through the fall, and then abandon it at the first sign of cold. I’d like to run over the winter. Exercise helps as much as anything else I’ve tried to stave off SAD. 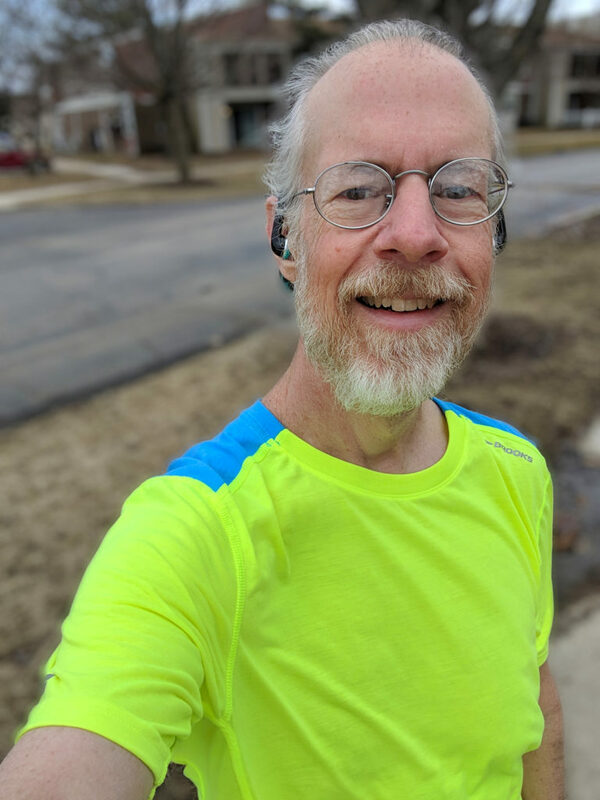 Besides that, there are any number of spring running events that I’d enjoy participating in that I can never do because I’m not in shape until later in the year. And so, demonstrating my unwillingness to learn from experience, I’m trying yet again to run over the winter. The hat got me out for a run or two. Another garment that I didn’t really have was running tights. Having a pair of running tights, I figured, would eliminate one more excuse for skipping a run in the cold. Plus I was able to find a pair marked down from $80 to $20. I wore the tights for a 5-mile Thanksgiving Day run. (See map at top.) 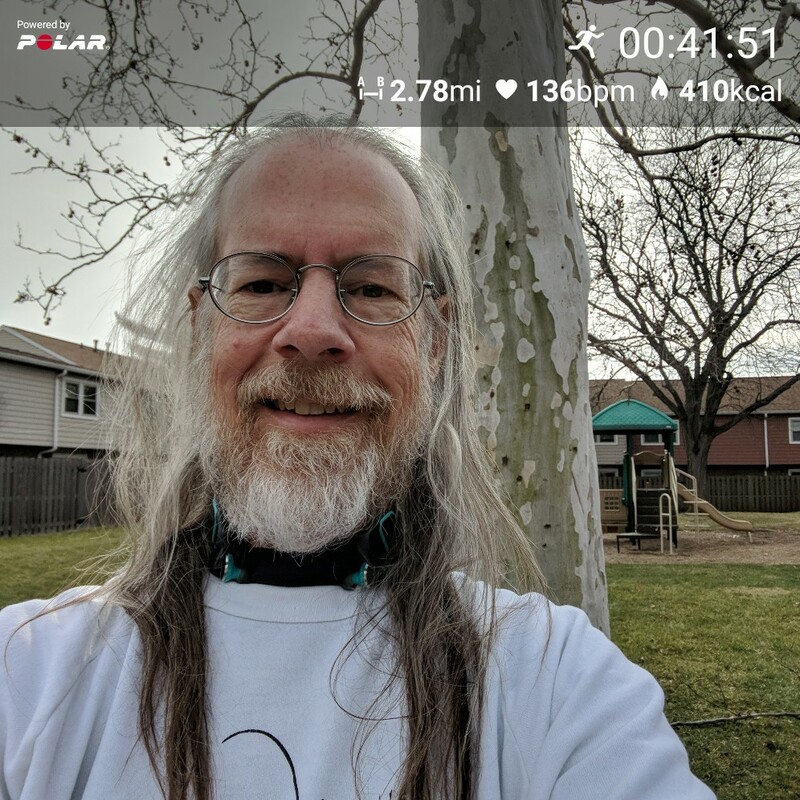 That’s my longest run in a couple of years, and I felt great right along—no sore ankles, and no sore knees (the places that tend to hurt when I push the distance up too fast). To give my sore feet a break I didn’t run today, opting instead for a 3.2-mile hike at Homer Lake. The trails there are pretty flat and level, but there are some places with lots of tree roots right at the surface, which make for a nice complex surface to walk over, giving one a chance to mobilize the foot joints, highly beneficial for preventing plantar fasciitis. I’ll post further winter running updates, if I manage to get the habit established this year.